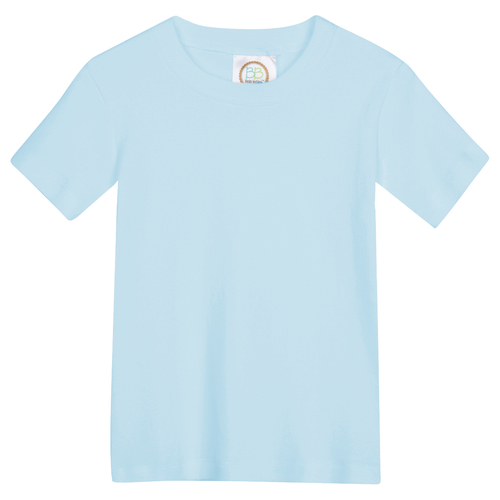 Our Boy's Premium Short Sleeved Polo Style Collared Tee is perfectly basic with high quality construction and a perfect fit! 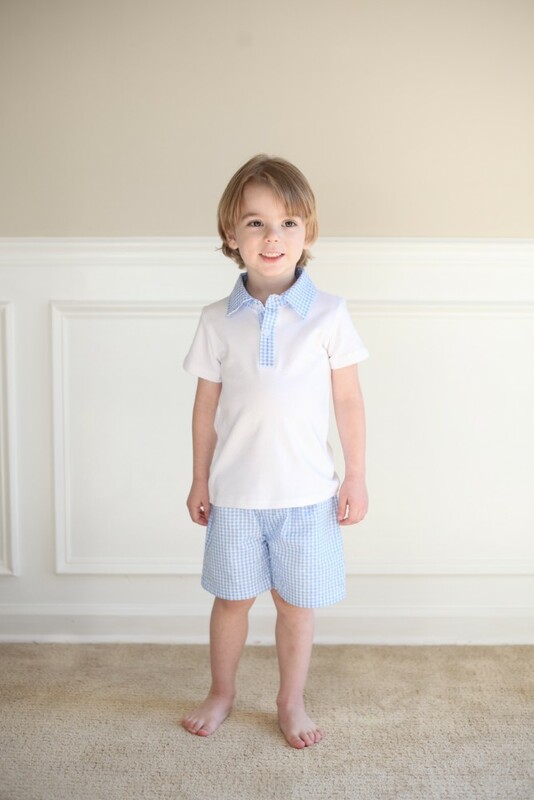 The gingham trim and collar add a perfect boutique touch! 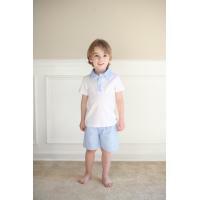 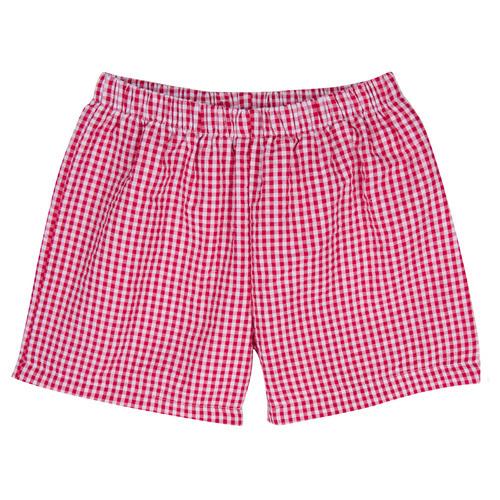 Pair with our boy's gingham shorts!